This is an oldie but goodie. Years ago, in the days of my youth, my father went into business raising Charolais cattle with a partner who had extensive experience in the beef industry. 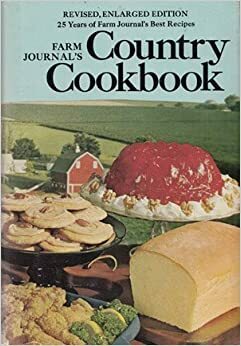 The partner’s wife introduced me to the recipes in the Farm Journal. I loved to page through Edna’s cookbooks and old magazines, mentally taste-testing everything from pot roast to doughnuts. At that time, if you lived on a ranch or farm, the woman of the house was expected to be ready for drop-in guests at a moment’s notice, so many of the recipes were coffee cakes and other tidbits easy to pull from the freezer and reheat in the oven. Since the farm wife always had too much to do and was frequently asked to drop her plans for the day in order to bale hay or perform some other outside task, she also kept a few things handy that could be used for dinner at the end of the day. 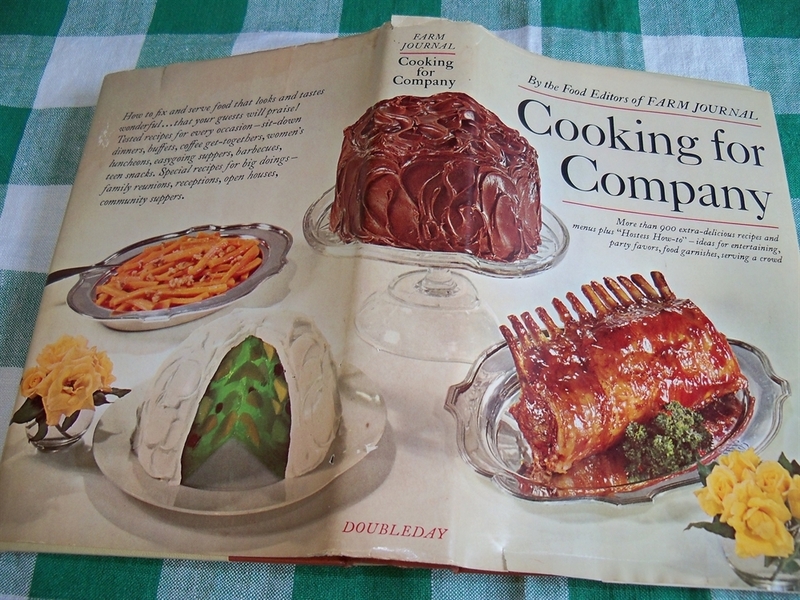 This is one of those recipes, circa 1970, from the food editors at Farm Journal. Brown beef in fat. Add seasonings, onion, eggs, milk, 1 cup crumbs, corn and mustard. Mix well and put into a greased 2-quart casserole. Mix remaining crumbs and butter and sprinkle over casserole. Get this dish ready to bake, then refrigerate; cook just before you want to serve it. Bake in moderate oven (350 degrees) 30 to 40 minutes. Makes 8 servings. This entry was posted in Farms, Food, Recipes and tagged casserole, cookbook, corn, farm journal, farm wife, ground beef, recipe. Bookmark the permalink.